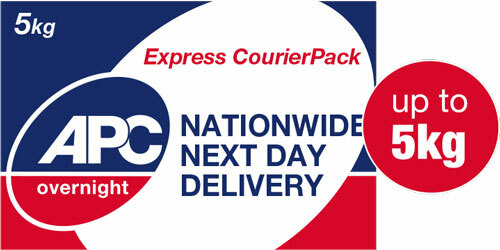 Archive Business Centre Limited is committed to delivering your parcels with speed and care. However, during the transit process parcels may be handled several times. It is therefore important that all items are adequately packed. Below are some tips that will help you make sure your package arrives at its destination in the best possible condition. At Archive Business Centre Limited we carry a wide assortment of consignments which can range from letters to pallets. Many of our customers use their own packaging, but we also offer two secure, free of charge, packaging options. For the smaller items. A bag measuring 30cm x 38cm with a side seal. The Mail pack must not exceed 1kg. A bag measuring 46cm x 54cm with a side seal, up to A3 in size and must not exceed 5kg. Please note that ABC will accept no liability for the packaging advice that it provides. The Customer remains responsible for ensuring packaging and labelling is adequate for transportation.